Matai Ready to Go products are a range of Premium Quality Products which are held in Stock by our supply network in set colours, styles and sizes. 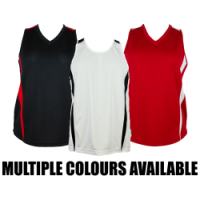 Most garments are available in Men’s Women’s and Kids. 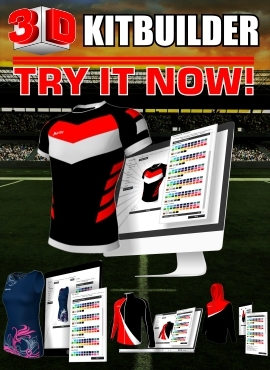 Products are available for quick despatch and can be customised through embroidery or heat press prints with club, schools and sponsors logos along with individual names and numbers as required. Please contact us with your extra customisation requirements not listed.